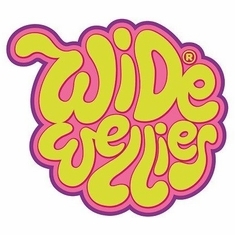 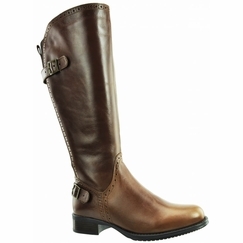 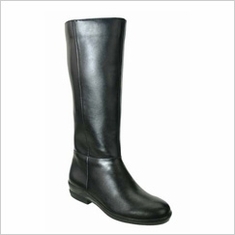 The calf sizes in our Wide Calf Boot category on this page come ONLY from approx. 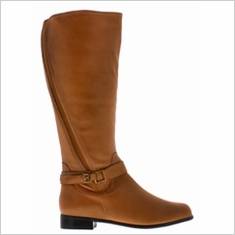 16" for a size 6M (medium width foot) to approx. 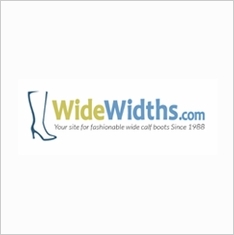 18 1/4" for a size 12W (extra wide width foot). 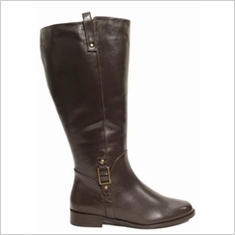 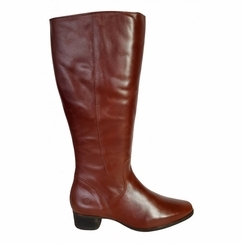 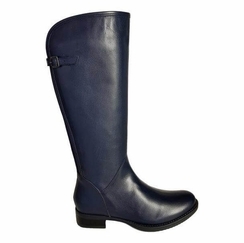 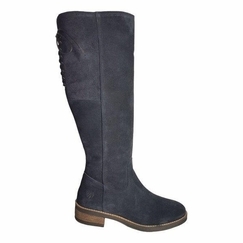 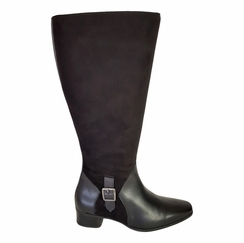 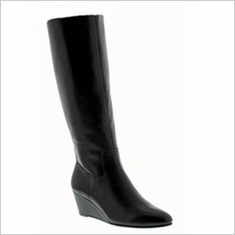 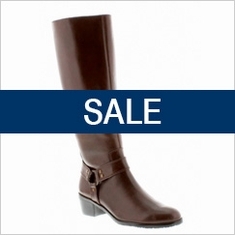 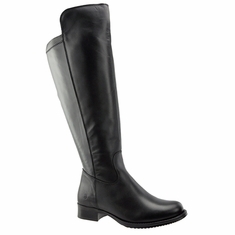 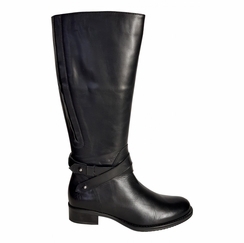 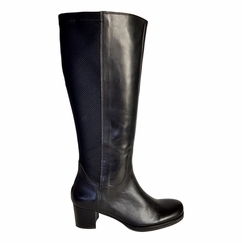 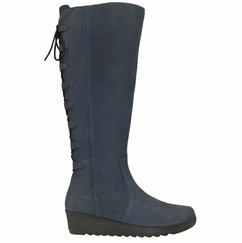 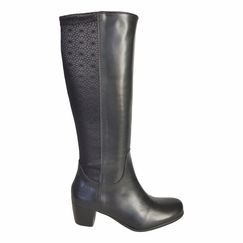 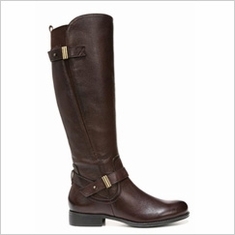 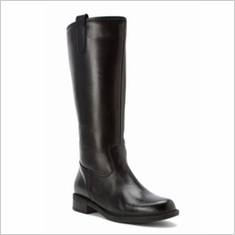 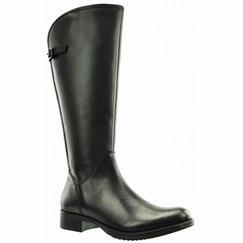 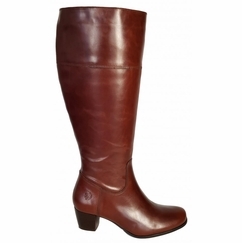 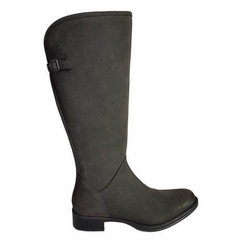 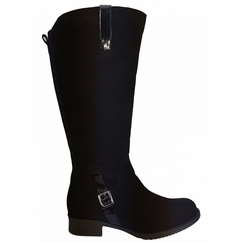 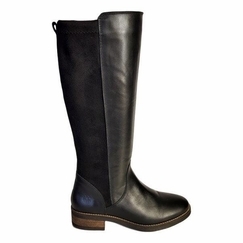 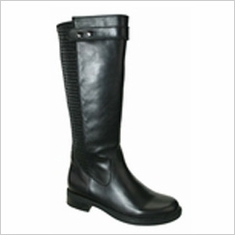 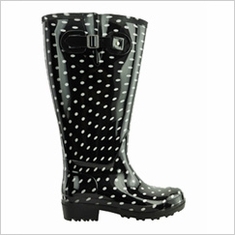 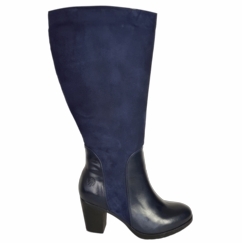 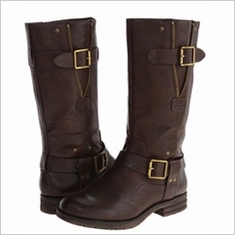 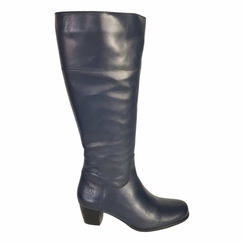 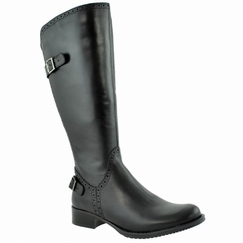 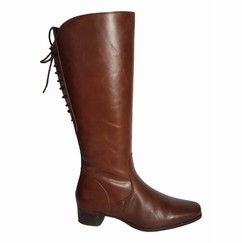 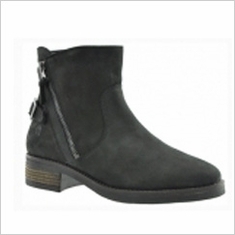 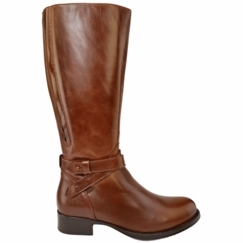 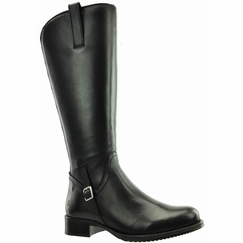 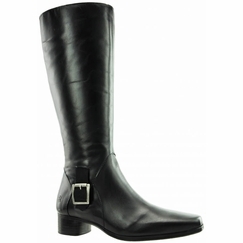 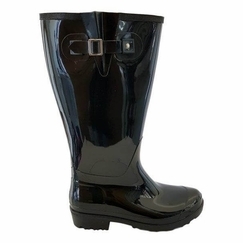 ALL of the boots on this category page are the smallest of our wide calf boots. They are for those of you that can "almost" fit into standard calf boots (which usually have an average 14 - 15" calf size) but they are very tight on you OR if standard calf boots still need ONLY A LITTLE BIT OF EXTRA ROOM for the zipper to close. 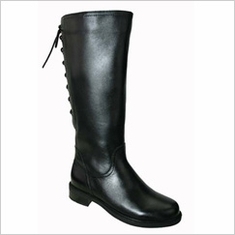 These styles do not come in larger calf sizes and if your calf size is not listed in the drop down menu next to your foot size, then you will need to look at the 3 larger calf categories depending on your measurements and height: Extra Wide Calf Boots, Super Wide Calf�️ Boots and our Super Plus Wide Calf�️ Boots. If you require more than 1-2 inches of extra room for a standard calf boot to fit you, then these will not fit you! 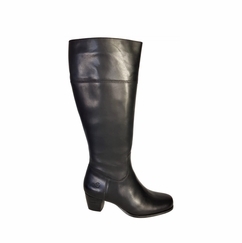 In that case, we have 3 larger wide calf boot categories custom made for us by David Tate, Rose Petals and our Private Label boots. 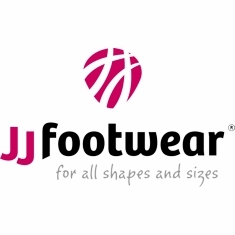 If you do not know which calf category you are in, please measure your calf and read the important information on this page: How to choose the correct calf size. If you are in between our calf size categories we recommend going up to the next higher one for more comfort.